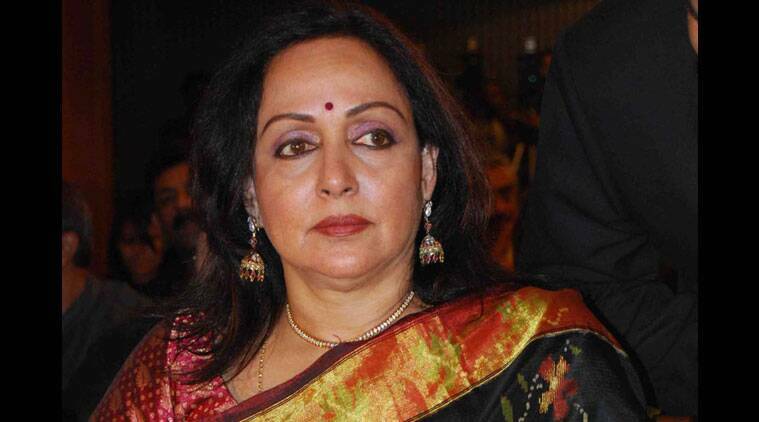 Very few of us know that Hema Malini made her silver screen debut as a Bharatnatyam Dancer in the Telugu movie “Pandava Vanavasam” in 1961. Perhaps, after a three-year break in 1964 she did tried to enter in the movies again but was rejected. Tamil director, Shridhar gave reason for the rejection was that she had no star appeal. 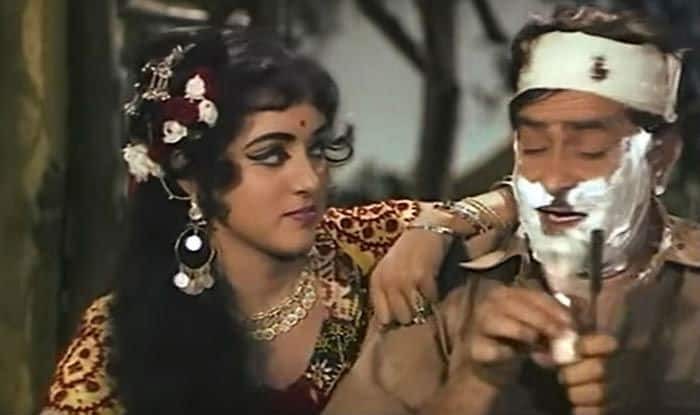 Though, not willing to give up on her dreams, she patiently waited to years, finally got a break in ‘Sapno Ke Saudagar’ in 1968 with Raj Kapoor, that gave her the much-anticipated fame in the Film Industry.